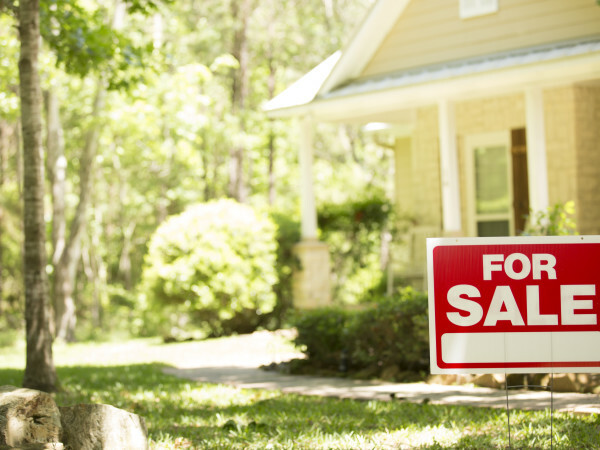 Springtime is, no doubt, a very popular time to look for a home. With the 2017 tax season behind us, most people now have pockets padded with extra cash to finally make a move. Looking to move this spring? 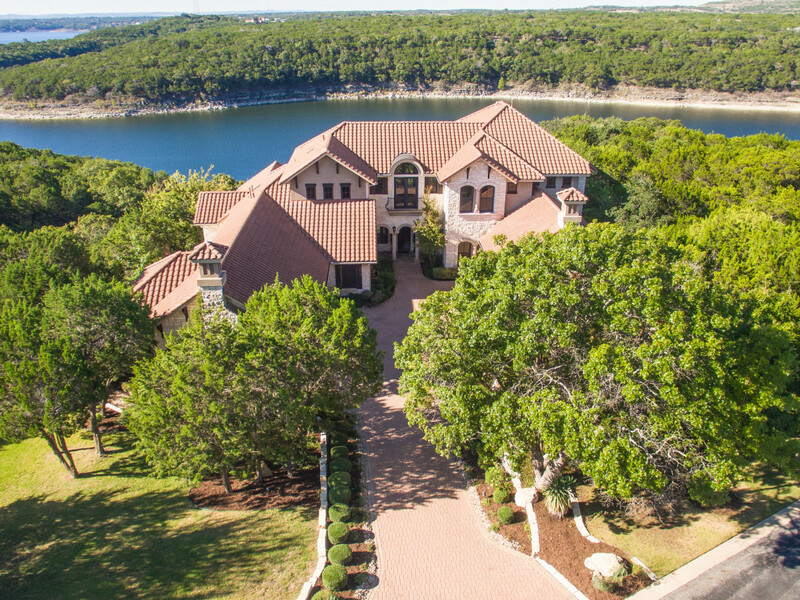 CultureMap decided to do some of the legwork for you and take a look at the current state of the Austin housing market, to discover how likely it is to find your dream home in this competitive market. Although the nationwide housing market is slowly improving, there is still an issue with inventory shortage. More and more millennials are entering the housing market, increasing the price and need for entry level, single-family homes in a national market that still hasn’t fully recovered from the economic downturn of 2008. The good news is that, according to Trulia, housing starts were up in March, growing by 9.2 percent since last year. Austin is, unfortunately, not immune to the housing squeeze, and prices are on the rise. The recent Central Texas Housing Market Report shows that single-family home sales in March 2017 in the city of Austin increased by 1 percent year-over-year, while the median home price rose by 13 percent to $371,606. Home sales priced under $300,000 declined sharply, pointing to the "missing middle" of Austin's housing stock. According to the Austin Board of Realtors, the average number of days a home in the metro area spent on the market decreased from 65 days last year to 61 days in March 2017. In Austin proper, inventory stayed on the market only 48 days (that's actually up from last year). However, things are still looking bright for the Live Music Capital of the World. In fact, Austin was named the No. 1 market to invest in for 2017. 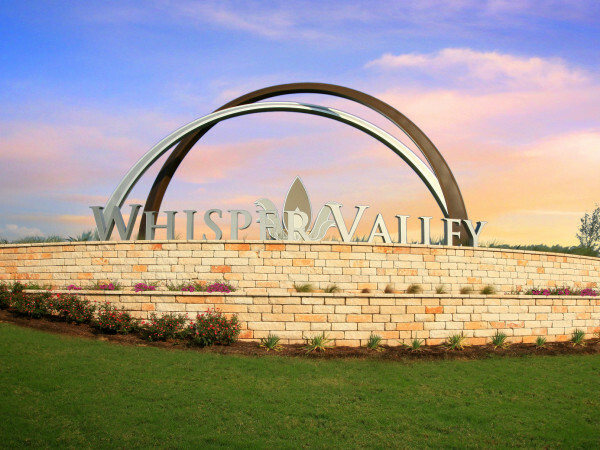 If you are looking to buy a home this spring, you may not come across many deals in the Austin area. However, as prices and demand are both continuing to rise, an investment in the Austin real estate market is currently a good one. Chances are, prices will continue to grow for a while longer.